Founded in 1905 as Nash Engineering, Gardner Denver Nash was created in September 2004, when Gardner Denver acquired Nash Elmo Industries from Audax. Nash Elmo resulted from the 2002 merger of The Nash Engineering Company, USA, and Elmo vacuum technology GmbH, Germany, formerly a Siemens subsidiary. 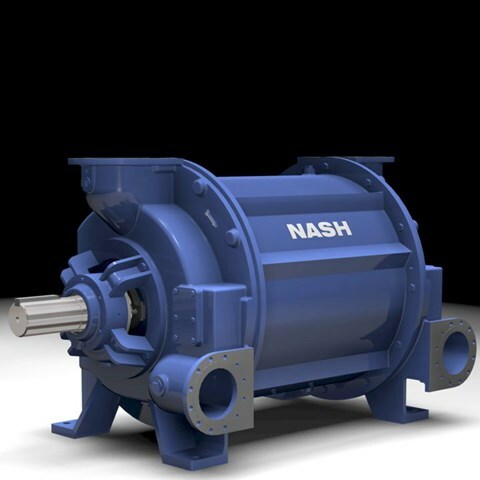 The combining of Nash, the leader in liquid ring vacuum pumps, with Elmo, the leader in side channel blowers, created Nash Elmo, a global leader in vacuum technology. 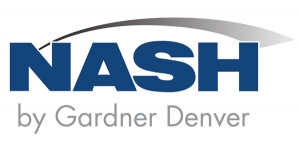 Today, Gardner Denver Nash provides improved global service and technical support for Nash liquid ring vacuum pumps, compressors and engineered systems, serving the chemical, petroleum, power, paper, mining, environmental, food, and wastewater treatment industries.